Storytelling is at the backbone of every marketing strategy. After all, consumers get to know brands precisely like they do people. The first thing we will usually ask someone when we meet them is: what’s your story? And the same holds true for brands. In fact, great stories emerge in environments that allow them to thrive. And you can create that kind of atmosphere at your company. If you’re wondering how to boost storytelling at your marketing team, this article is for you. 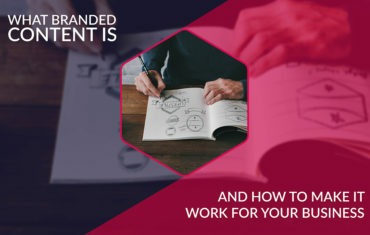 Here are four tips to help your content marketing team excel at storytelling and bring your brand to the next level. It might come as a surprise, but great storytellers are often collaborative in nature. That means they have open minds which allow them to make the most of every encounter and situation in which they find themselves. By interacting with people in various contexts, they’re able to pick up what’s important and focus on meetings that inspire them most. Allow your marketing team the freedom to pursue interactions like that. Don’t hold them down with guidelines that stifle creativity. Most importantly, create situations in which they can confront their perspective with others – that’s key at the point of hiring. If you’re searching for a particular candidate profile for your team, think again. Hiring someone with an entirely different perspective could refresh your entire approach and inspire your team. That type of collaborative environment is a prerequisite for a fantastic storytelling. 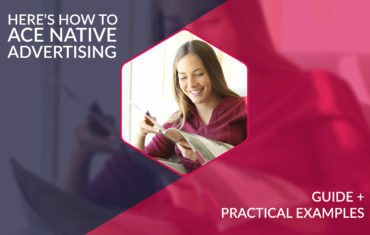 By determining your “why” and “what,” you’ll be able to arrive at the “how” and see how a given medium (like video) can elevate your message to reach more people and engage consumers in new ways. Storytellers realize that the medium is the message – but that experience is essential as well. Smart brands take advantage of new types of media such as virtual reality (VR) to create engaging stories where the perspective shifts to the user to create a genuine shared experience. By placing your audience right next to the hero of your story, you get to create a sense of shared experience, consequently increasing its intensity and making the brand message more original and memorable. Even though VR is still locked in the video game or classroom niche and not out there in the mainstream, consider developing a VR experience for your audience. You’ll get to communicate with the help of a brand new form of storytelling that might become your trademark. Even though there are so many options out there, it’s good to remember that whatever medium you choose, it’s ultimately the power of the story that will determine whether your target audience will be attracted to it or not. The formula of your story is more important than your medium. In content marketing, the medium can take the form of anything between a white paper and a VR experience. When choosing the medium, make sure that it never distracts viewers from the story and makes the user experience unique in your niche. 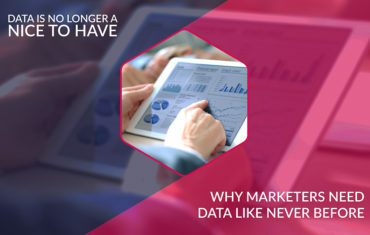 Content marketing focuses on delivering valuable and relevant content to target audiences. But most of the time, that’s not enough to attract and engage people. What does the trick is great stories. The most successful brands out there are the ones that continue telling great stories and adapting their stories to market changes. It’s important to come up with a great story to tell, but also choose the right medium that helps to tell that story to everyone. Use these 4 tips to include storytelling in your next content marketing strategy, and you’ll see where it will get your brand. 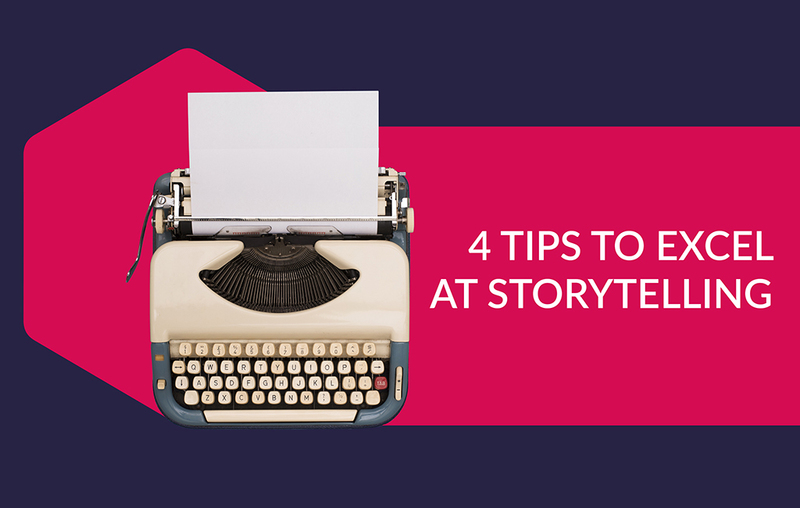 Do you have any other tips about boosting storytelling practices in content marketing? Share your experience with us in comments; we’re looking forward to hearing how storytelling helps brands boost their content marketing strategies.